Dr. Montague, a scientific investigator of ghostly phenomena, has chosen to live for several weeks at Hill House, by repute a place of horror that will brook no human habitation. 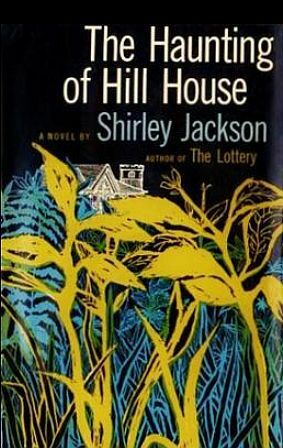 To check and contribute to his observations, he selects three companions previously unknown to him; two girls, Theo and Eleanor, and Luke, a young man, who is heir to Hill House. ‘A ghost cannot hurt anyone; only the fear of ghosts can be dangerous.’ Whether the ghosts at Hill House caused the fear, or the fear created the ghosts, there were such manifestations as to produce, finally, an ultimate terror that was all too palpable and down-to-earth.—Preface. Epub 20180856.epub If you cannot open a .mobi file on your mobile device, please use .epub with an appropriate eReader. Mobi/Kindle 20180856.mobi Not all Kindles or Kindle apps open all .mobi files.